Sign up with your email address to receive news and updates on local and online classes plus first peeks at new work. An enrichment for High School curriculum. 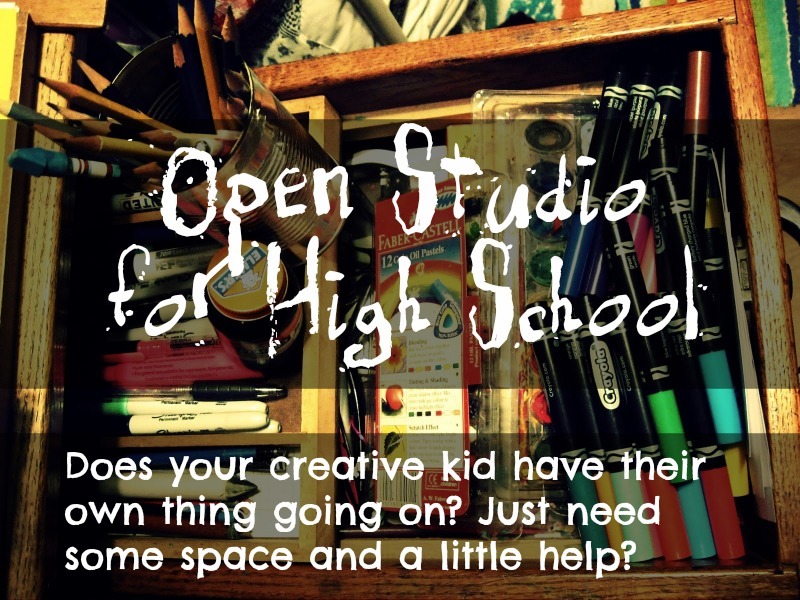 If your high schooler is a creative student but not yet sure how to apply this skill into a prepared focus for college or future careers this class and personal mentoring is perfect. One to one and small groups. Exploratory Painting for Adults. Maybe you have never painted yet the need to be play with wet colors in concentrated projects calls to you- there is nothing to worry about this class is perfect. Inquire below. Drawing for kids 7-12 This drawing class has covered cartooning, portraiture, perspective, still life and design elements. I couldn't recommend this enrichment class to nurture your creative child. To sign up for the next session or summer camp please see NECSpace.com and look for the listings under classes.